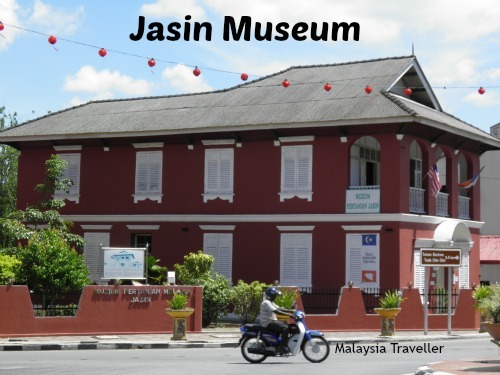 Jasin Agricultural Museum (Muzium Pertanian Melaka) is located in Jasin Town in Malacca state. 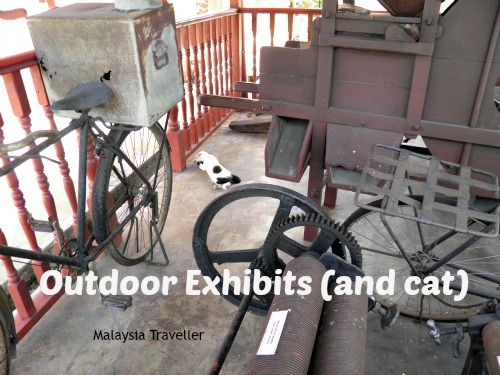 It is a small museum focussing on the agricultural activities of Jasin District such as the cultivation of rice, coconut, fisheries, palm oil and rubber. The museum contains a diorama display showing how gula melaka is made (gula melaka is a type of sugar made from the sap of palm trees and an important ingredient for many Malaysian dishes). Other displays show how paddy stalks are separated from the paddy, replicate the atmosphere of a palm oil estate and provide an explanation of rubber tapping. There is also an exhibit on agro-tourism. On the balcony upstairs and in the courtyard next to the museum are a few agricultural implements such as a rice threshing machine, a wringer for pressing latex sheets, a couple of old bicycles and so on. The museum building itself is attractively restored with decorative shuttered windows. If the design looks familiar to you, it used to be the post office for Jasin Town. Merlimau and Alor Gajah both have post offices with similar designs. Open Tuesday - Sunday 9am - 5pm. It is not easy for a museum to provide a detailed explanation of local agriculture in a small building located in the middle of town but it gives a reasonable overview. The building itself is beautifully conserved. 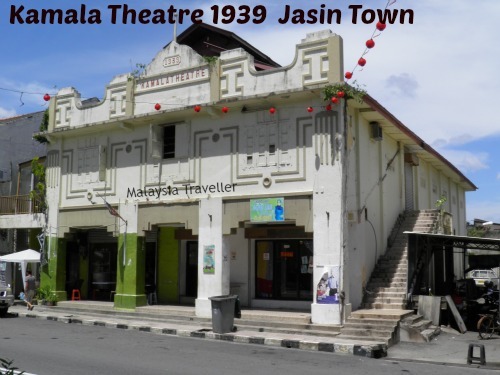 Jasin Town is well worth looking around (see below for more details). 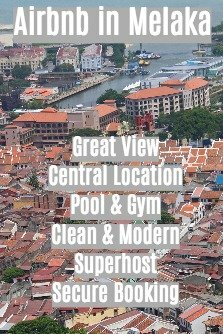 Jasin is 30 km from Malacca Town. Jasin is quite a picturesque little town. 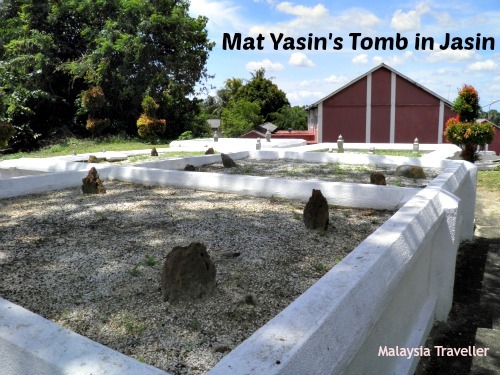 It was named after Mat Yasin (also known as Tok Senara) who was though to be the original settler and founder of the town. You can find his tomb a short distance away from the museum (exact location marked on the map). 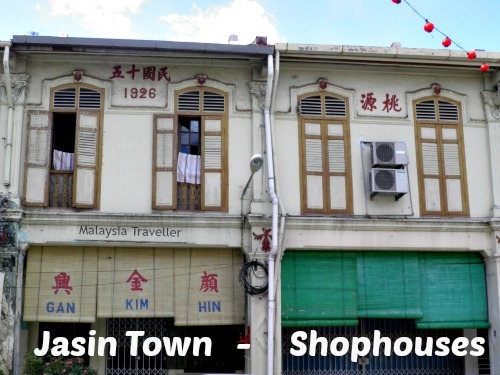 There are a number of heritage shophouses in the town centre, many of them ornately decorated and bearing dates from the 1920s which is presumably when the town was experiencing a boom, probably due to tin mining and/or rubber. There is also an old cinema building called Kamala Theatre inscribed with the date 1939. It now appears to be occupied by a tailor shop and a restaurant. Jasin Hot Spring is located a few kilometres out of town (location marked on map). 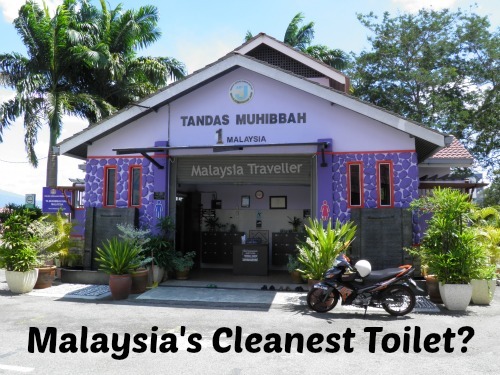 By the way, Jasin Town has one of the best maintained public toilets in the whole of Malaysia. It is so clean, you have to take your shoes off before entering (flip flops are provided). And it is nicely decorated with pot plants. Well done to the lady who looks after it and to Jasin Municipal Council. 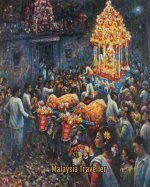 I am sure there is more to see in this town. I shall have to come back for another visit.